Former Cleveland Cavaliers coach David Blatt picked up by Greek basketball team. American-Israeli basketball coach David Blatt has signed a two-year deal to coach a Greek team amid rumors that he would return to the NBA. 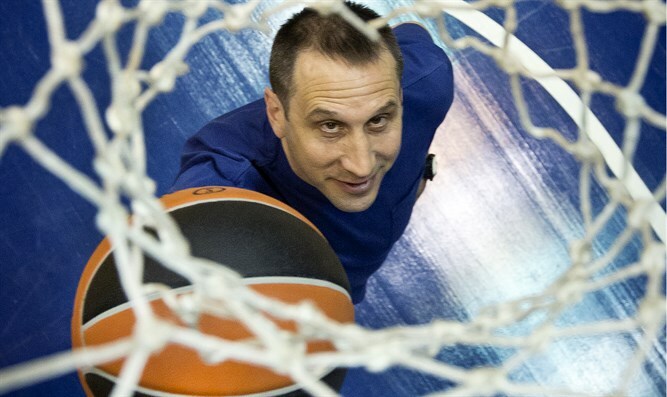 Blatt, 59, signed Wednesday with Olympiacos Piraeus for a reported $1.8 million. He coached Darussafaka Istanbul for the past two years. In April, Blatt reportedly was interviewed for the head coaching job with the NBA’s New York Knicks, but did not get the post. He was fired in 2016 by the Cleveland Cavaliers after leading the club, powered by the return of superstar LeBron James to his hometown team following a stint with the Miami Heat, to the 2015 NBA Finals, where they lost to the Warriors in six games. His six years as head coach of the Russian national team included a bronze medal at the London Olympics in 2012.